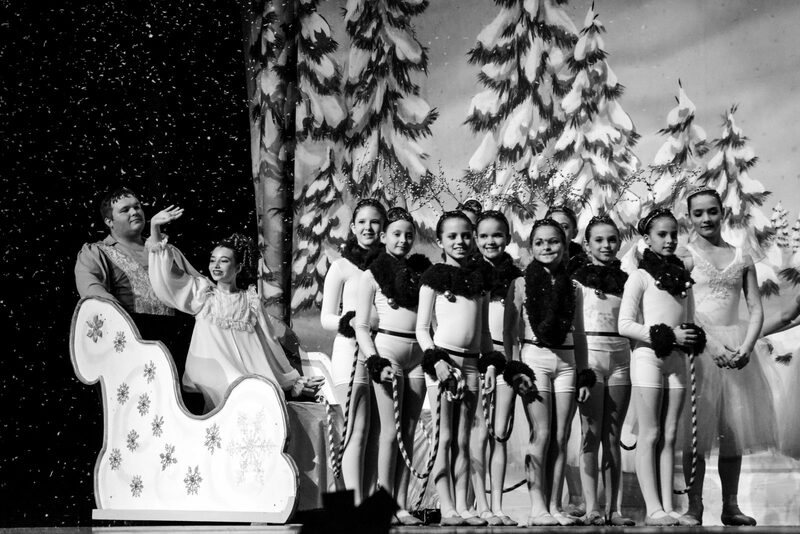 The Schuylkill Ballet Theatre is a non-profit organization committed to fostering youth of Schuylkill County in the art of dance. 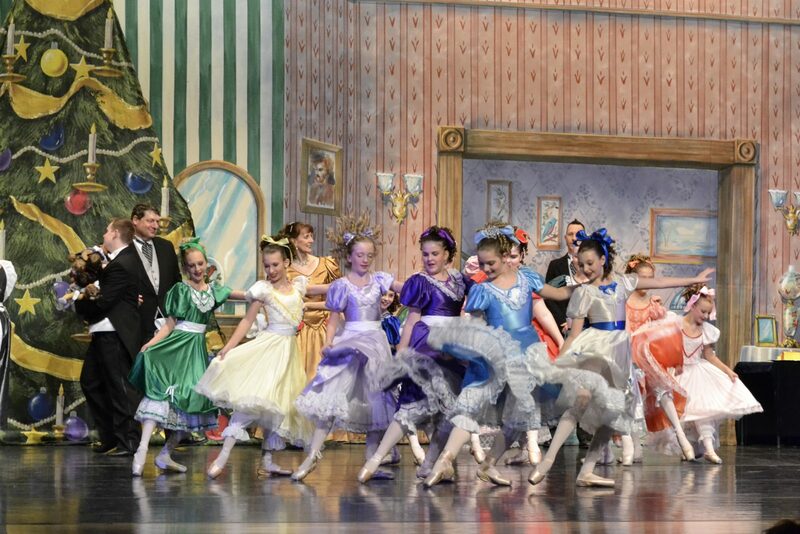 The Schuylkill Ballet Theatre strives to culturally enhance the lives of the citizens of Schuylkill County and surrounding areas by producing affordable productions of full length ballets during the months of November and April. 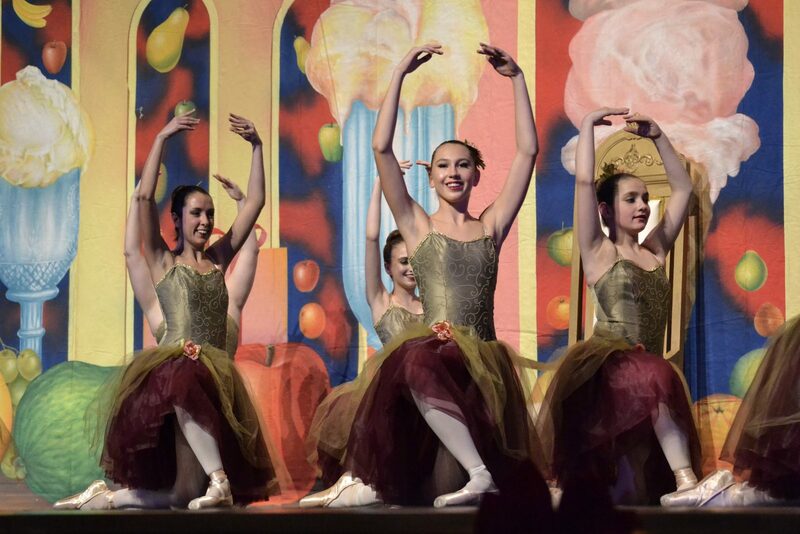 The Schuylkill Ballet Theatre will present "Charlie's Chocolate Adventure" on Saturday April 13th at 7pm and Sunday April 14th at 3pm at the Blue Mountain High School. 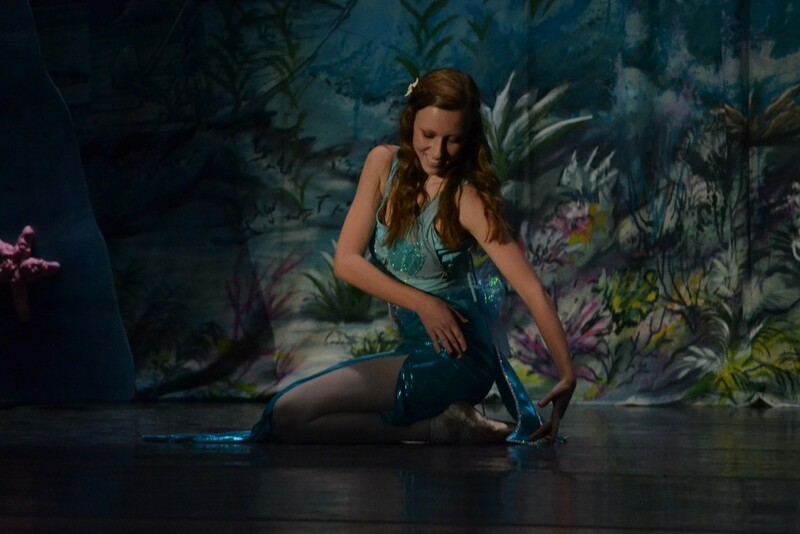 Our "Sensory Friendly" performance will be held on Friday April 12th at 7pm. 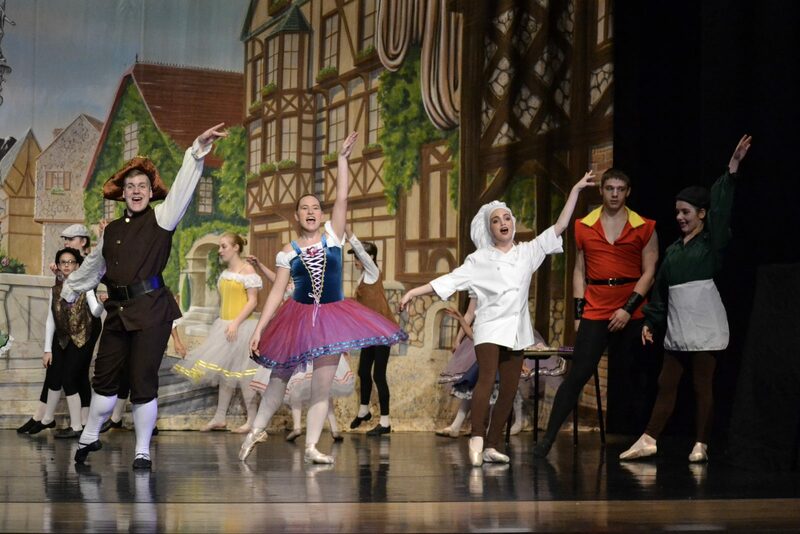 This wacky, whimsical ballet will be brought to life by a cast of 35 local dancers. Tickets can be purchased online through our ticket store beginning March 1st or by calling 570-617-5616. Accommodations can be made for large groups!